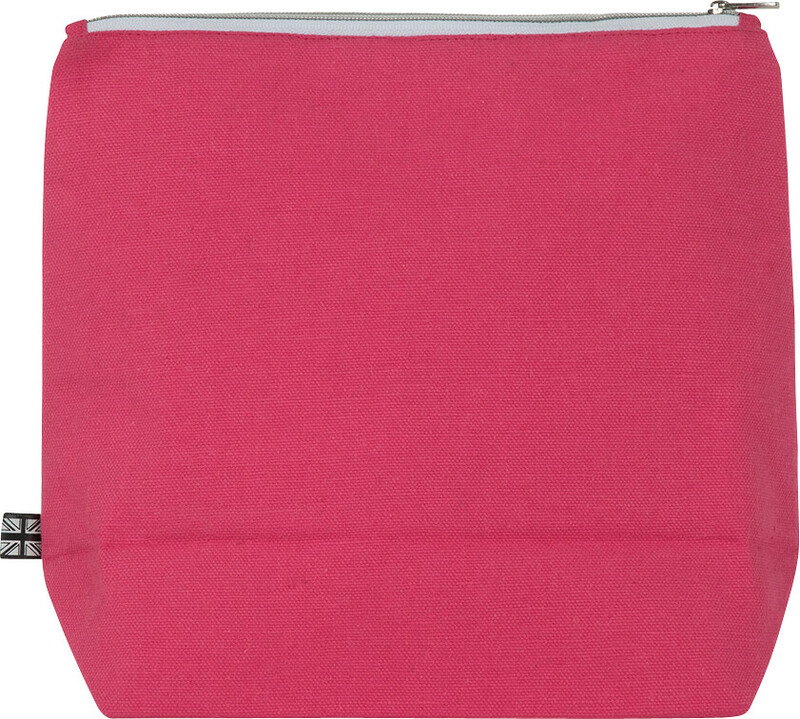 Carry your favourite beauty items in style with the Emma Lomax Manicure Mania Pink Bag - Extra Large, a beautifully bright vanity case to use as a makeup or wash bag. 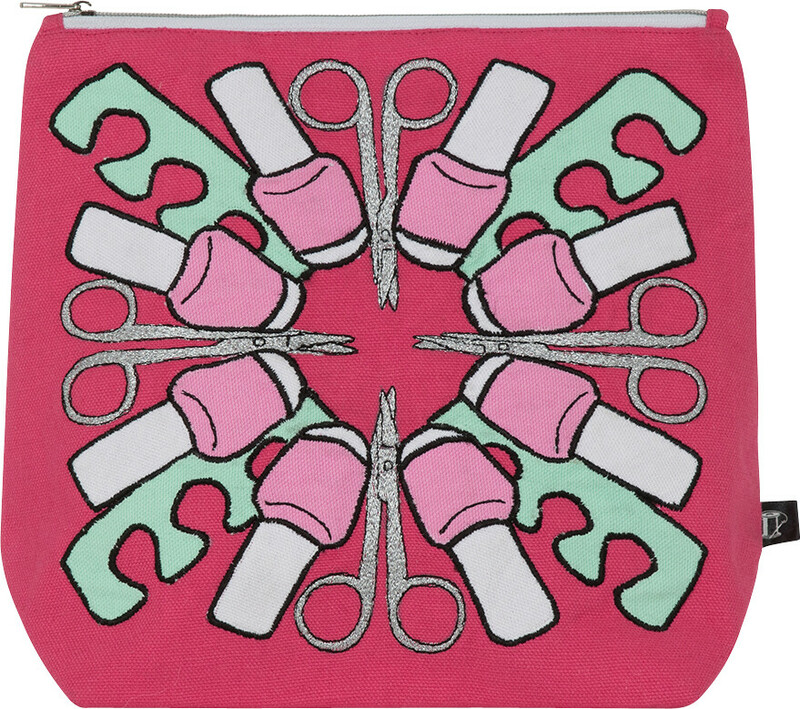 Hand embroidered on canvas material with a nylon lining, this gorgeous zipped bag is the perfect gift for somebody who loves beauty thanks to its manicure inspired design. 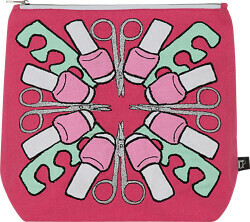 Bright, beautiful and big enough to store all of your favourite brushes and makeup, the Emma Lomax Manicure Mania Pink Bag offers you a stylish and practical approach to carrying around your favourite beauty items, whether that be on your daily comminute or your weekend getaway with the girls.